Substitutions in the olivine layer of norbergite. The cation site of the olivine layers of norbergite may be occupied by several different ions ranging in size from A1 to Ca. 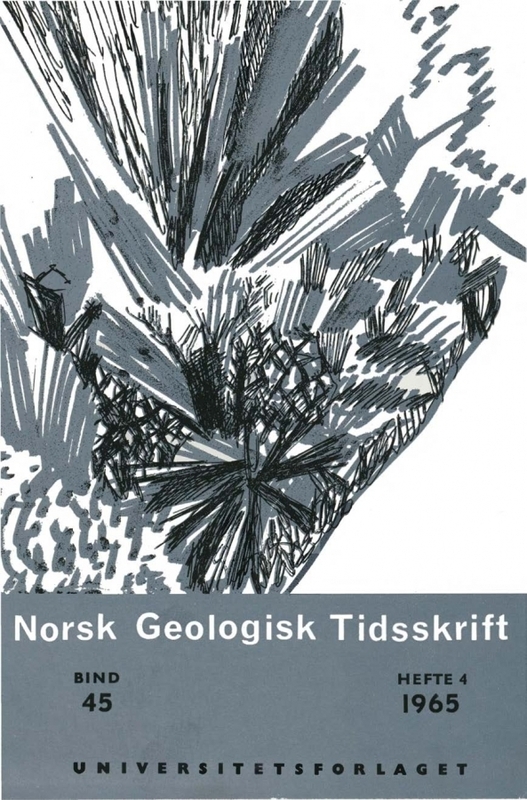 Silicates which in their pure state are structurally different from olivine may form olivine structure slabs in norbergite.